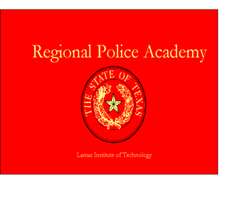 The police Academy will host the arrest, search and seizure core course May 12-14, 2014. This class will be held in the police Academy’s office classroom. Call Karen at 880-8022 to register. Once registered confer it with an e-mail to krgordon@lit.edu.